This pattern came about when I was trying to draw a geometric style sun with sun rays around it. It didn’t work for the design I had in mind at the time and I put it aside and forgot about it. Then last week I took another look and started playing around with it again. After a little bit of replicating, cutting and aligning I came up with this overlay design. I’ve given it the rather boring name of Overlay or Background pattern. I couldn’t think what to call it! It doesn’t look like sun rays anymore, it looks a little bit floral (hmm?) but I admit that I can even see spider’s legs in it there too! LOL – so it shall remain nameless. 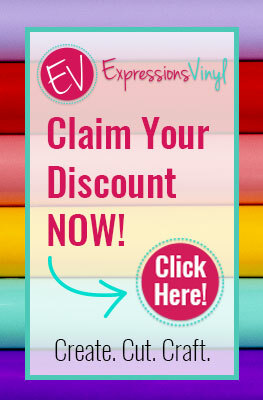 Use it as you would any overlay pattern: on scrapbook projects, cards or tags or as a vinyl decal or stencil. Beautiful thank you for the file! Thanks Shawna, Glad you like it! Thanks Glennis – Hope you can use it! Thanks Pam, Looking forward to trying this. Thank you for this great cut! My pleasure Karen – Glad you like it!